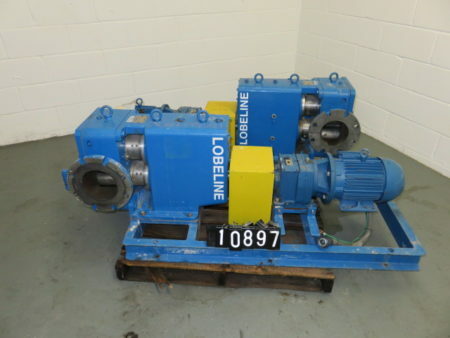 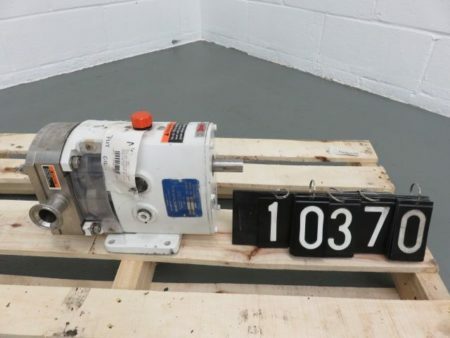 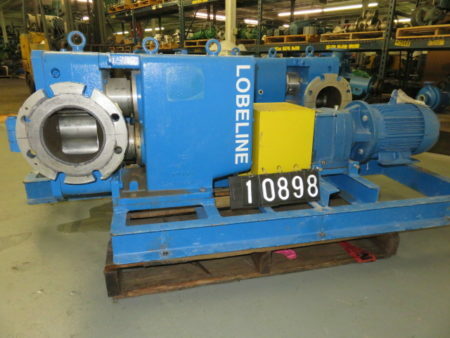 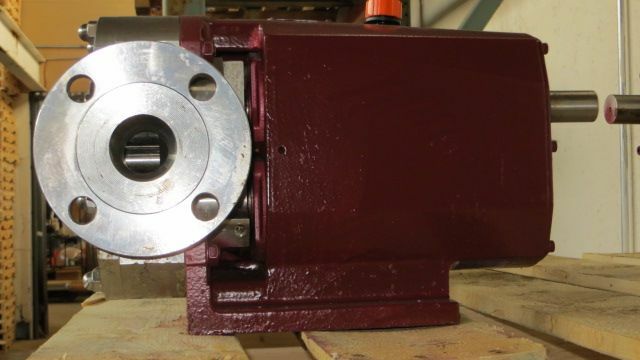 Description: New Surplus Lobeline positive displacement pump model AR110, size 6",.. 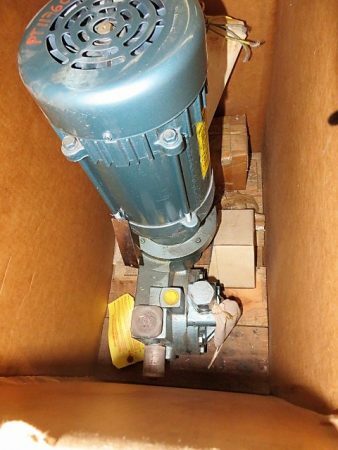 Description: Unused Condition Milton Roy Positive Displacement Pump Model FR161-144; rated.. 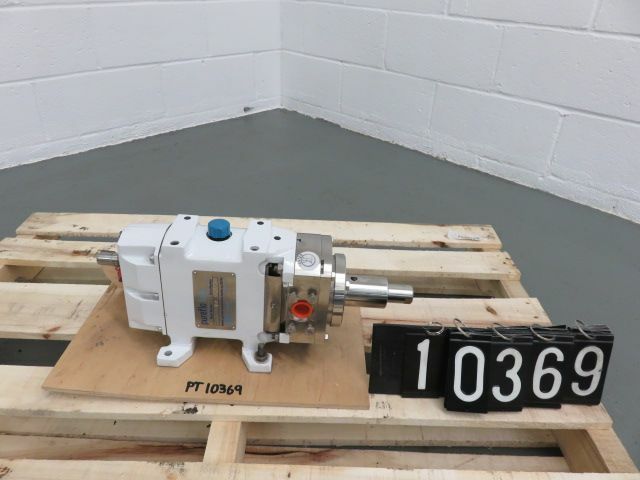 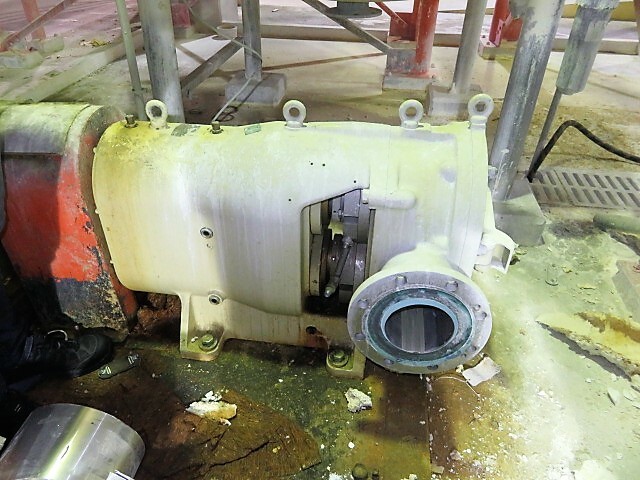 Description: Alfa Laval Positive Displacement Pump model SRU2NLS, material 316ss, NEW..